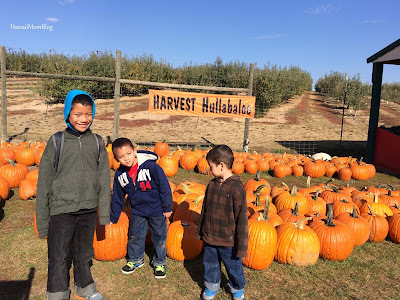 During our visit to Spokane, the annual Green Bluff Growers Apple Festival was being held, so we were excited to take the kids. 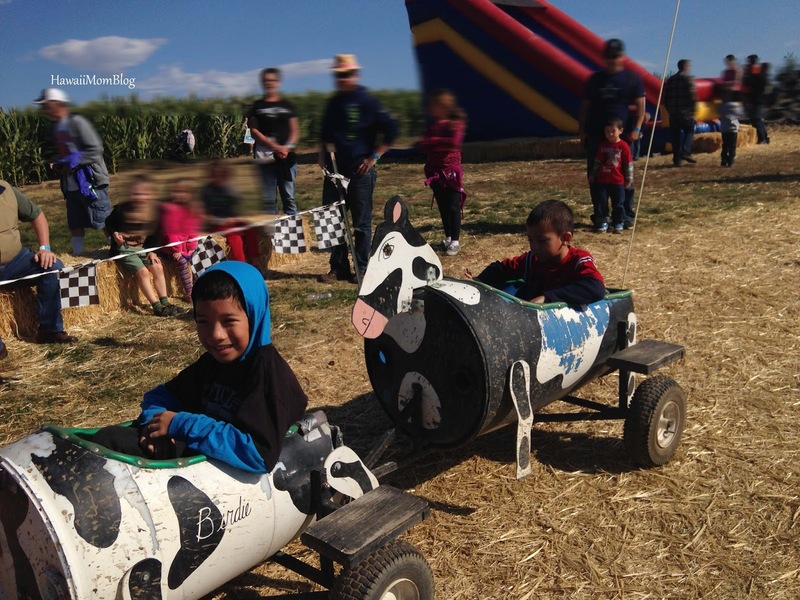 Several farms in Green Bluff participate in the festival with kiddie rides, activities, produce sales, and more. 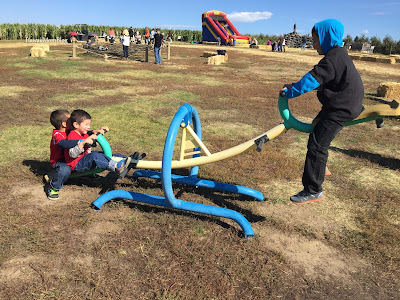 We ended up at Beck's Harvest House, where they had apples and pumpkins to pick, food trucks, and lots of kid-friendly activities. 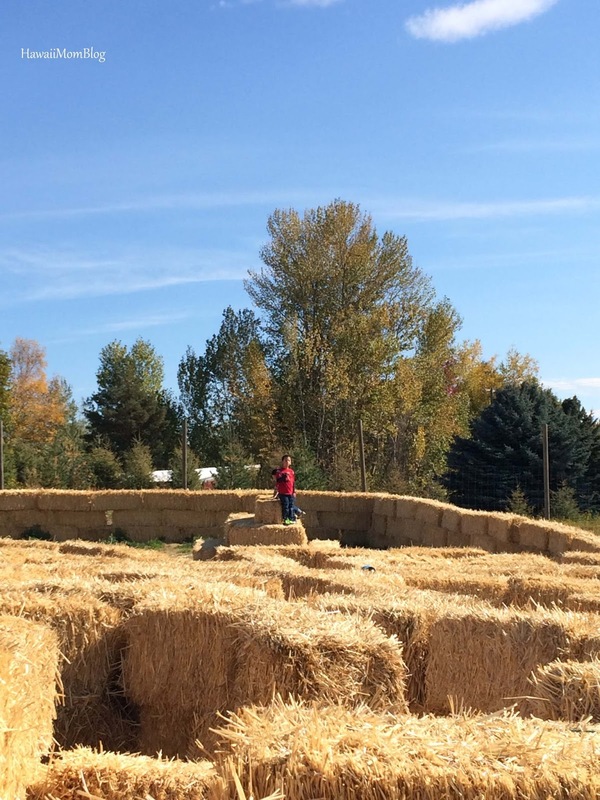 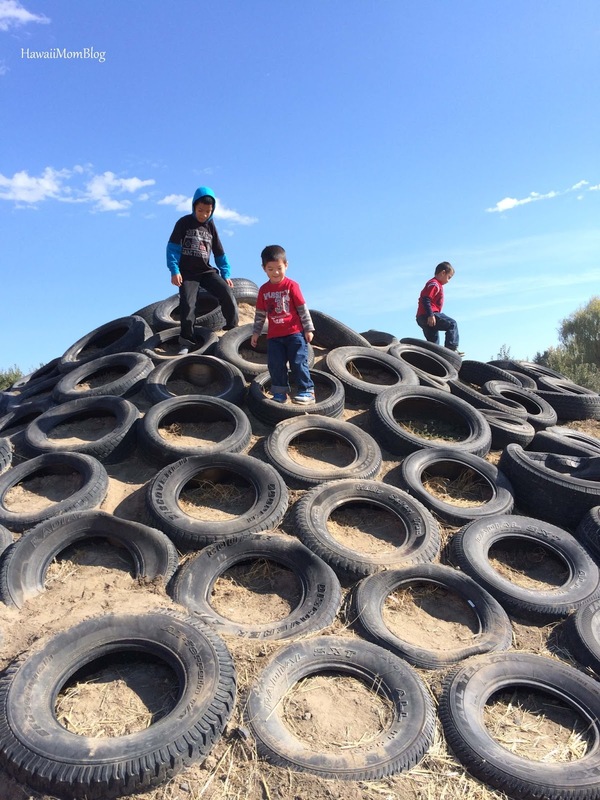 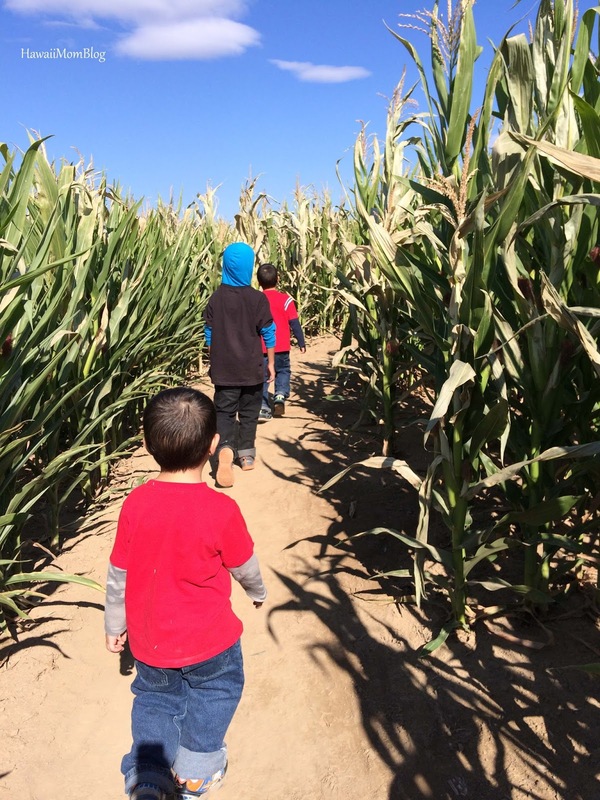 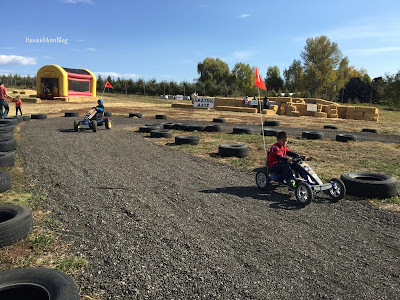 We spent a lot of time in the Friendly Family Farm Funland, where for $10 guests can get a wristband providing unlimited access to a giant corn maze, hay maze, cow train ride, bouncers, and more! 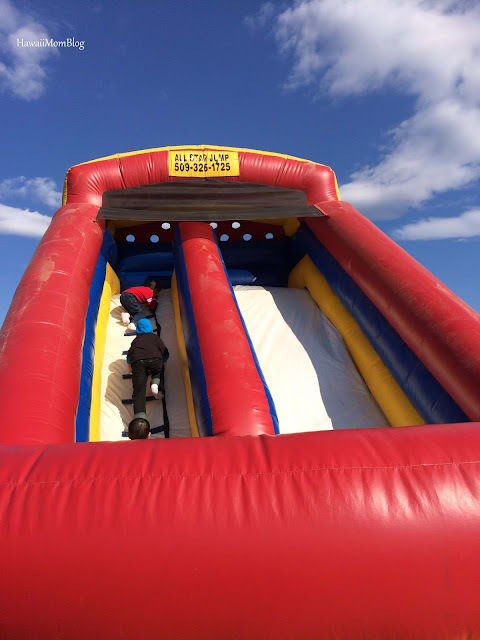 Everyone who entered had to have a wristband, even if they weren't participating. 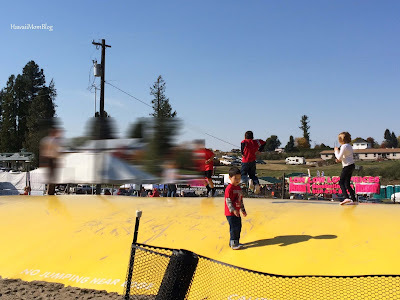 There was a tent area parents could sit beneath that was outside of the Funland, but it was very far away from the activities, and we wanted to keep an eye on the kids, so we paid for wristbands for the adults as well. Getting ready to walk through the corn maze. 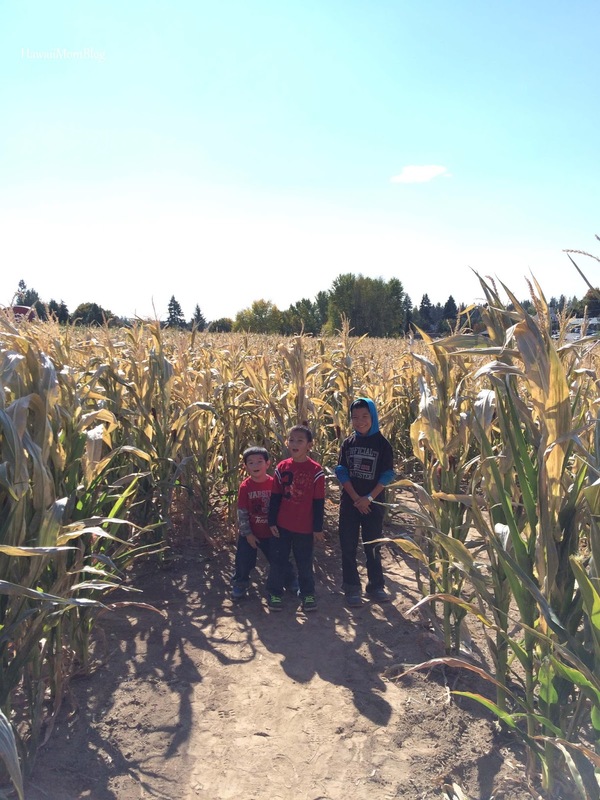 Hope we don't get lost in the giant corn maze! 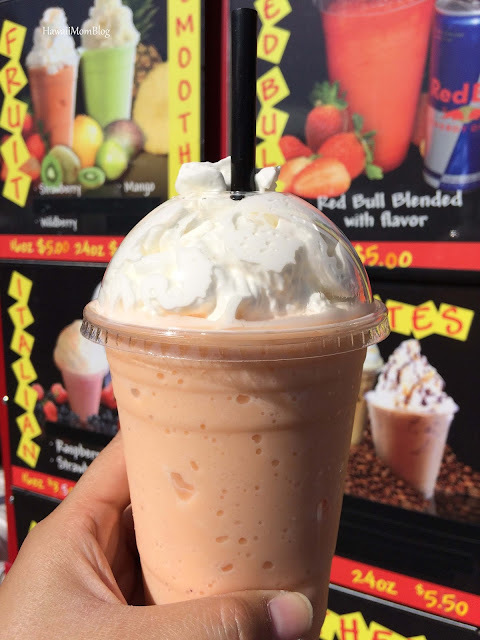 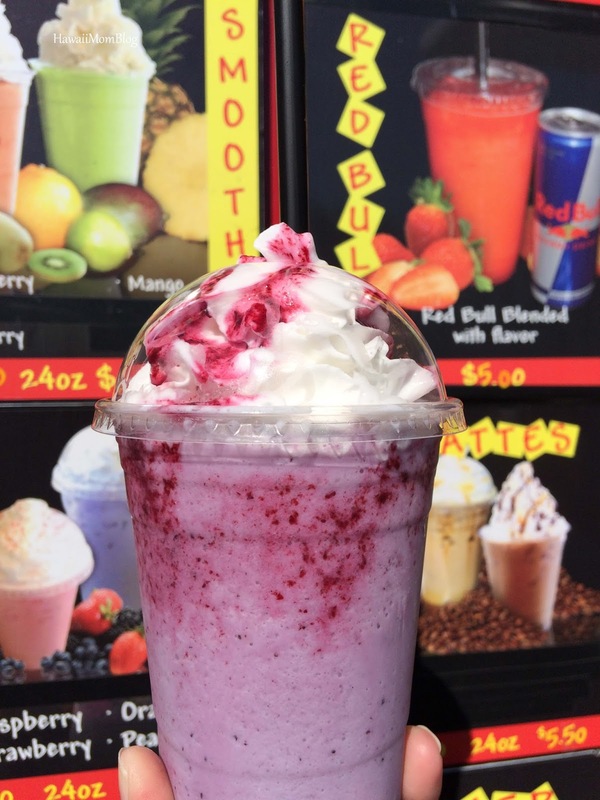 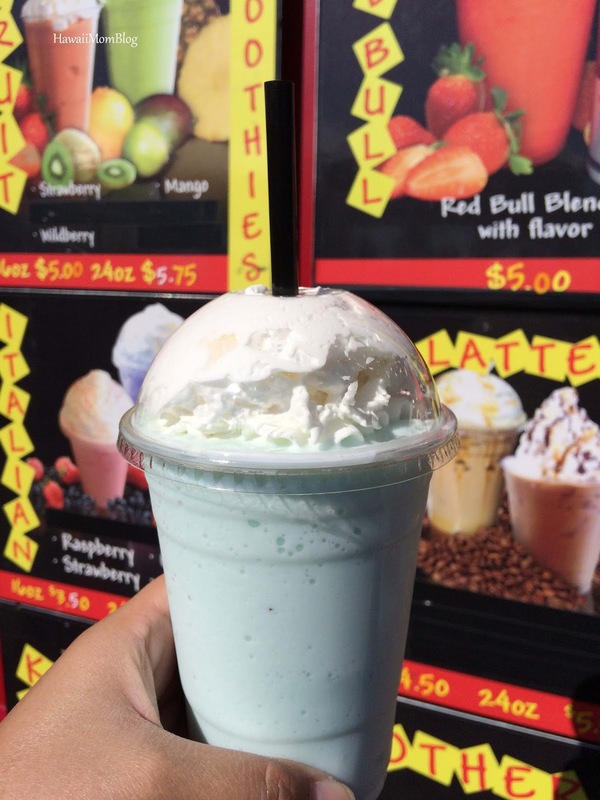 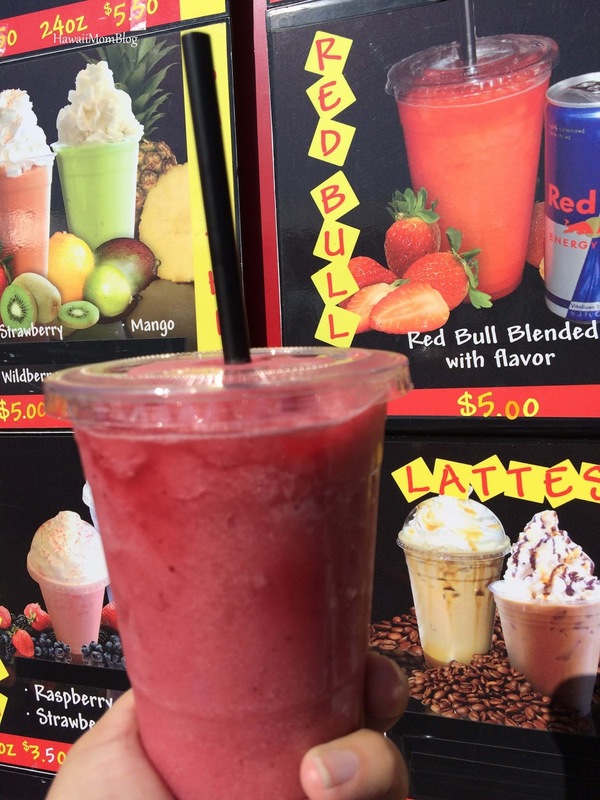 It was quite a warm day, so after all of the fun in Funland, we decided to indulge in some refreshing drinks from the Best Buzz Espresso Truck. 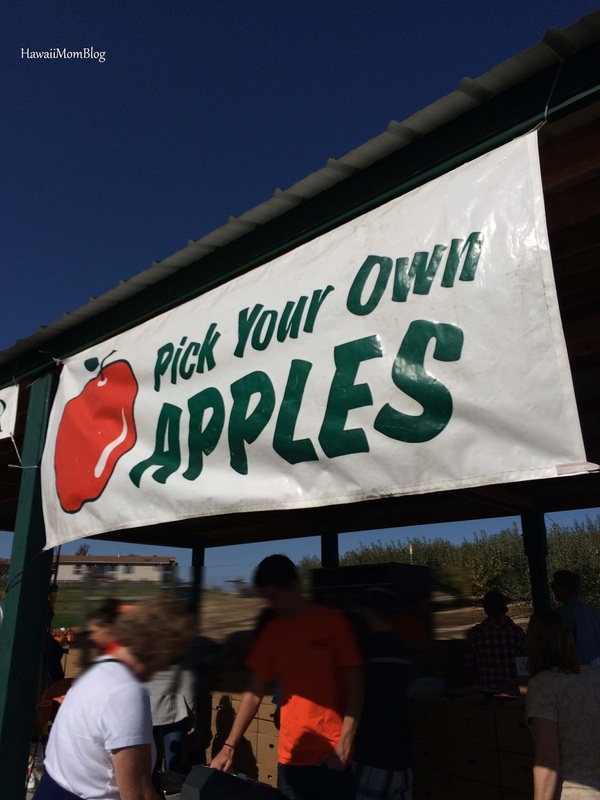 The Apple Festival was a lot of fun, and a great experience for the entire family! Green Bluff Growers hosts several events throughout the year. 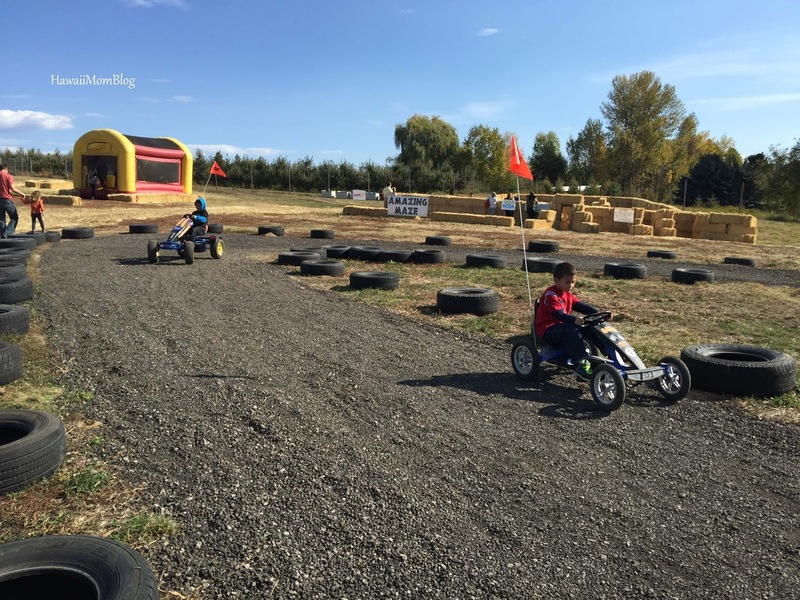 Click here for their calendar of events.